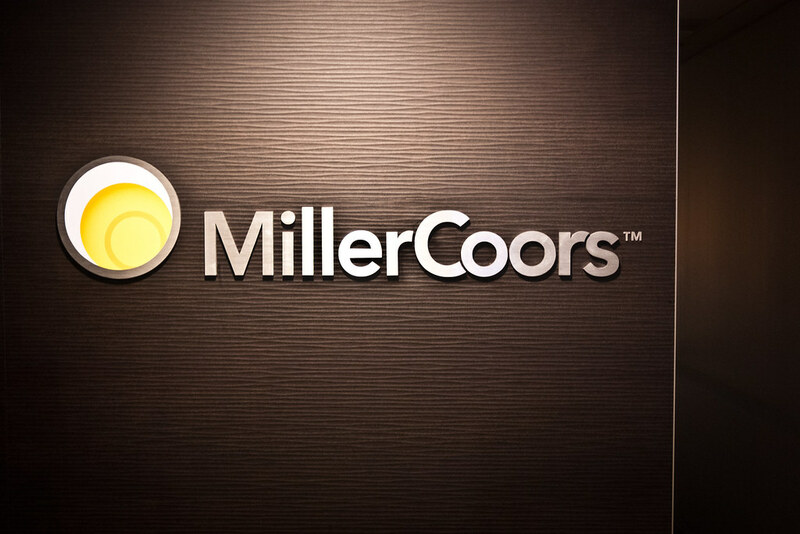 There’s a lot of wisdom and experience behind the criticisms of the way companies like Anheuser-Busch, MillerCoors and now InBev have strangled the market in the past few decades. While you can get into arguments over capitalist values and the freedom to protect one’s interests, there’s no doubt that consumers suffered in the end as the market became overly consolidated, distribution was politically controlled and even policies were unfairly written to keep the little guys down. But something different is happening in the relationship between big beer and craft beer recently, and I got a chance to poke around the issues with Ethan Ganot, an associate brand manager for Pilsner Urquell, a brand under the Tenth and Blake company and a division of MillerCoors. 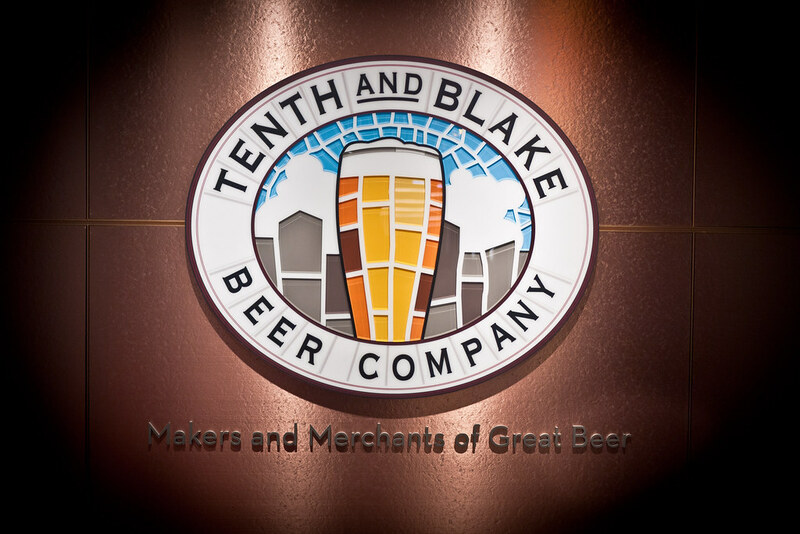 Tenth and Blake is the import and craft brew arm responsible for a variety of imports, including Peroni, Killian’s and Grolsch, as well as craft labels like Leinenkugel’s and most recently Terrapin. Most savvy consumers turn a blind eye to the imports, but when a company like Terrapin “sells out,” it’s immediately assumed that the brand will lose any semblance of dignity and be beholden to the financial whims of larger corporate interests. As a design and innovation consultant by day, I was intrigued by these conventional wisdoms— Is big beer still evil? Is craft beer still fighting a good fight? What exactly is the good fight? I had previously worked for the Miller account at a design consultancy where we created packaging concepts for the Miller Lite brand. It was a tough assignment and came with less than stellar perks in regards to the free booze. Since then, I’ve seen the craft beer movement explode and take a substantial hold on the market in terms of premiums, portfolios and penetration into even the most back-water establishments formerly controlled by big beer distributors. 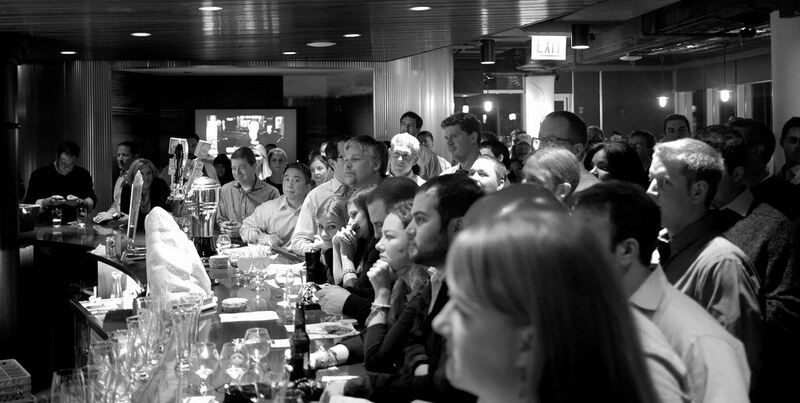 Ethan’s invitation to a Brewers Unleashed event held in the bar on the top floor of the MillerCoors corporate headquarters in downtown Chicago was a great chance to re-engage on the topic outside my normal circle of influencers. I took some co-workers along (a strategist, a designer and one of the partners of my company) with one big question in mind — can authenticity really scale or is there something necessarily lost in the process? Big beer has certainly gotten the message that consumers are interested in variety again, and they’re willing to pay a premium or go out of their way to get it from a craft brewer. But it’s unclear what the appropriate response is from a big beer corporation. Beers like Shocktop "masquerade" as a craft beer, using all the aesthetics of a small brewery to appeal to un-savvy consumers. 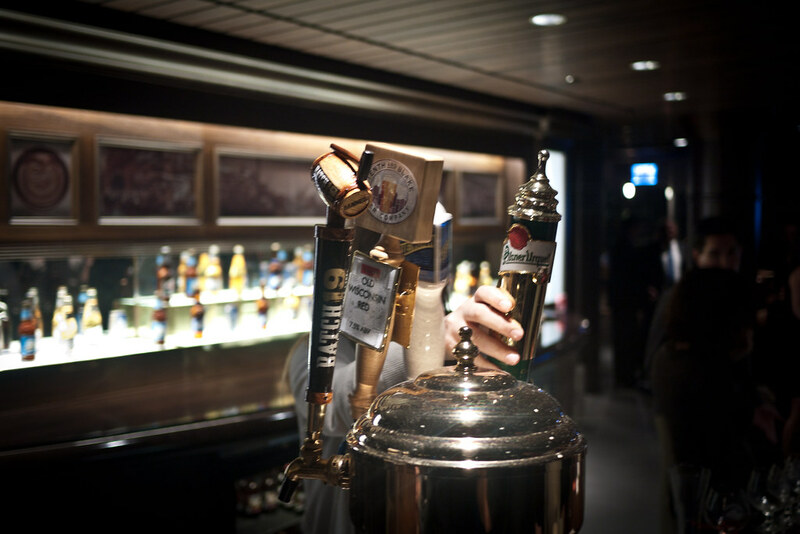 Breweries like Leinenkugel’s and Goose Island become must-have acquisitions for companies that need to protect their market share and seek premiums alongside their velocity products. These methods may be expensive, but they’re relatively easy. The difficult thing to do is develop a portfolio of beers that people actually want and are willing to pay more for. It requires consumer education, massive investment in brewers, distribution and experimentation, as well as the conviction that better beer is actually going to return on that investment with numbers you’re used to getting from your core. There’s a leap of faith that providing a better product can be a catalyst to a virtuous cycle of consumer loyalty. 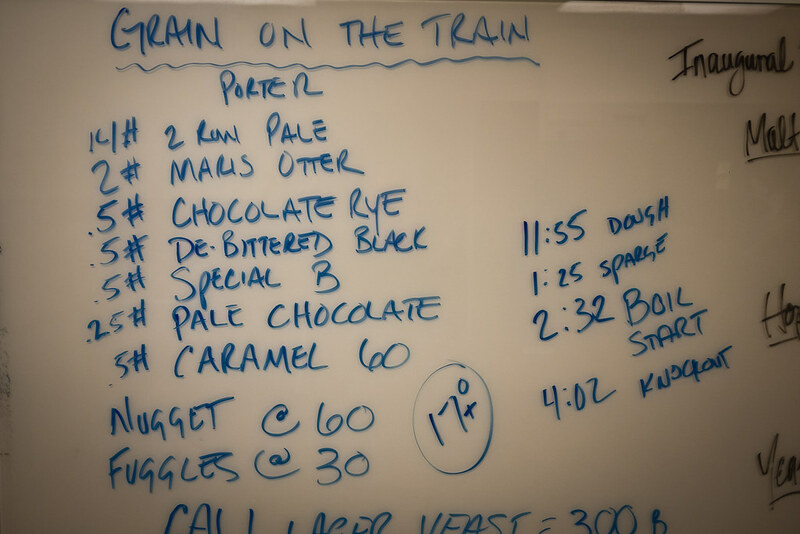 And that’s the equation that microbrewers are so adept at working with. So what happens when big beer listens, gets it, and truly makes a go of it? That’s part of the story I heard, and experienced at Tenth and Blake over a couple of visits. 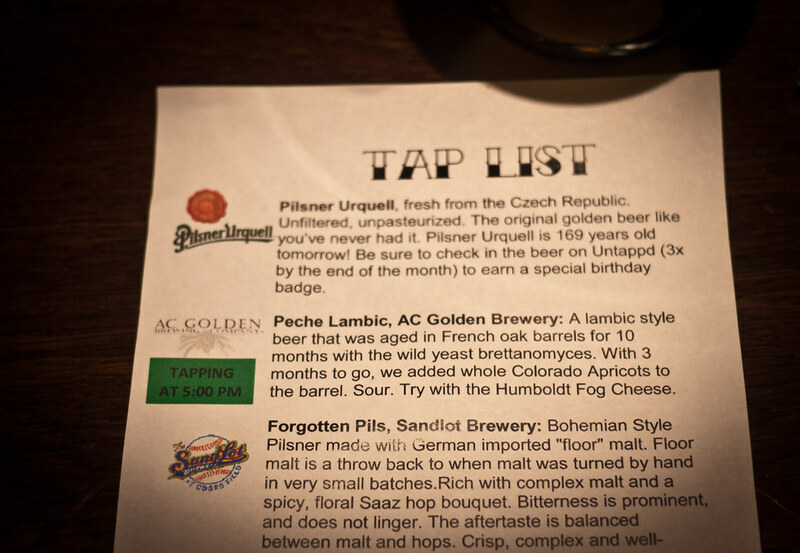 My first night, my coworkers and I attended the tapping of a special keg of Pilsner Urquell — an unfiltered, refrigerated keg flown in directly from the Czech Republic. This was more than a novelty for the event, Ethan explained, this how they plan to re-introduce the US market to the pilsner that started it all. The difference? Astonishing. The beer had a slightly medicinal, well-rounded and substantial flavor and a perfect head. 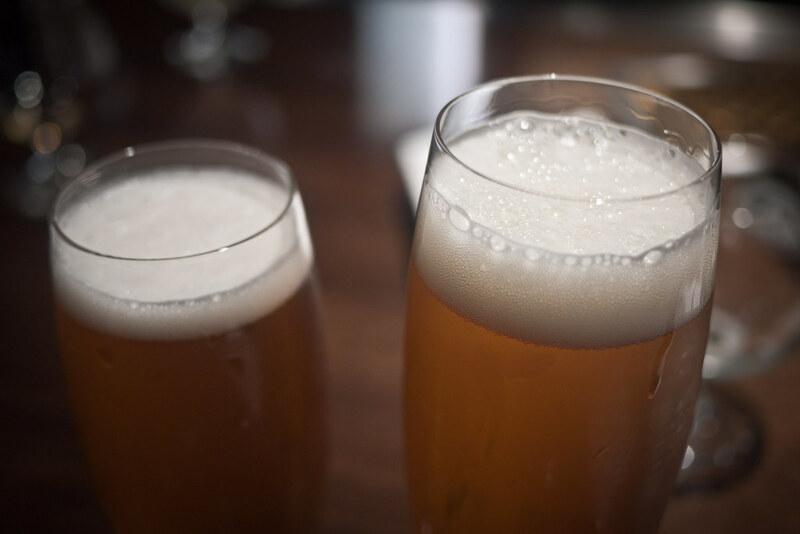 It delivered on exactly what Ethan said it would — it’s a premium beer you’d be happy to drink alongside a slew of craft brew options, but also as a serious “better beer” choice over mass-market labels. It was entirely convincing. Ethan has since clarified that the standard Urquell will not be the unfiltered version, but it will be expedited and shipped via refrigerated ocean container, and remain refrigerated throughout the distribution process. The unfiltered version will be brought over for special events. It’s easy to be cynical about this moment. 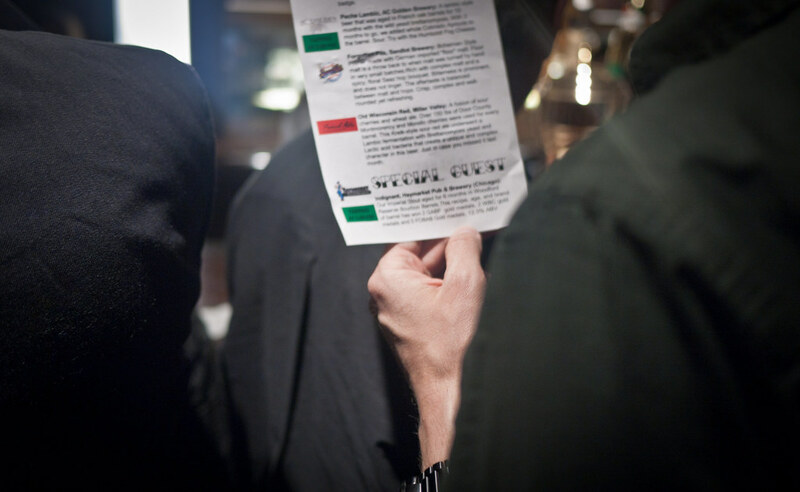 But for me and my group, it was a great opportunity to consider exactly what it means for beer that someone like Crowley is a willing participant in a corporate beer event. What it means is that those people matter to him. That crowd represents a market that he feels is close enough to his own that he’d share one of his biggest beers of the year with them inside MillerCoors headquarters. It also means that the folks from Tenth and Blake feel that what Crowley is doing is highly relevant to their own work, not just as a credibility builder, but that they’d be willing to share the spotlight on the 169th anniversary of the Pilsner Urquell brand with a guy that’s symbolically part of the reason they’re making less money than they used to. 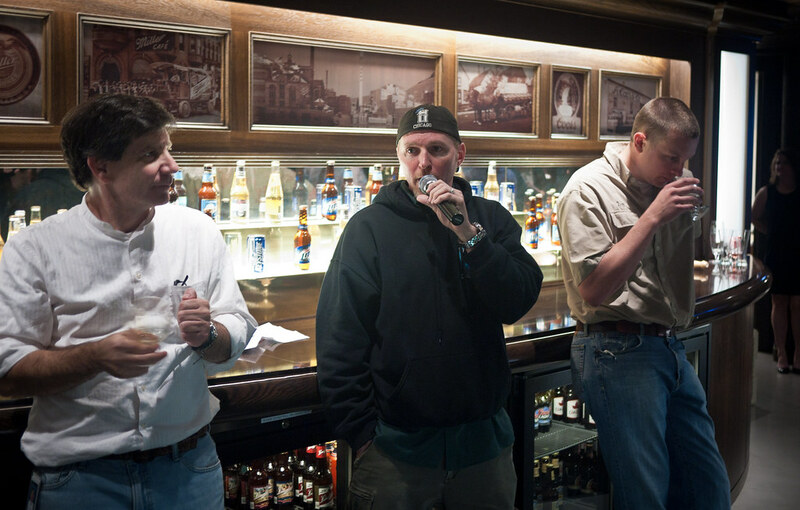 There was tension in the room for sure, but the focus was on the right thing — the beer. And that’s what kept me engaged. On my second visit, I was able to sit down with Ethan over a Big Eddy, an imperial stout from Leinenkugel with big sugar crystal and burnt toast flavor. Served shockingly cold (beer fridges in this bar are set to blue-mountain cold of course) the stout warmed beautifully into that red wine, leathery flavor that imperial stouts tend to keep to themselves. Ethan told me more of the Pilsner Urquell strategy that turned the business around. After losing percentages year over year, it was clear they needed to make a move. In their minds, a beer with a history like Pilsner Urquell shouldn’t get lost in the craft brew explosion or the rise of spirits. In a company that practically invented the term “stack ‘em high and watch ‘em fly,” Ethan’s team has a significant challenge pitching a premium play. The Urquell brand decided to scale back the number of on-premise accounts, ship a higher quality product directly from the Czech Republic via refrigerated ocean container, and work with distributors to ensure confidence in the end-product for consumers. In other words, they went small to go big. The result was a significant turnaround in US profits even with a relatively small marketing budget. “It’s not about velocity and cases — it’s about dollars,” claims Ethan. Much of the big beer approach in the last couple of decades was built for a market share war. Selling more product and squeezing competitors out, but that results in razor-thin margins. And when businesses are incentivized around quantities, the system keeps on cranking despite the fact that consumer desires and market dynamics have changed significantly. Exploring the halls of Tenth and Blake’s office is unlike any corporate beer culture I’ve seen. 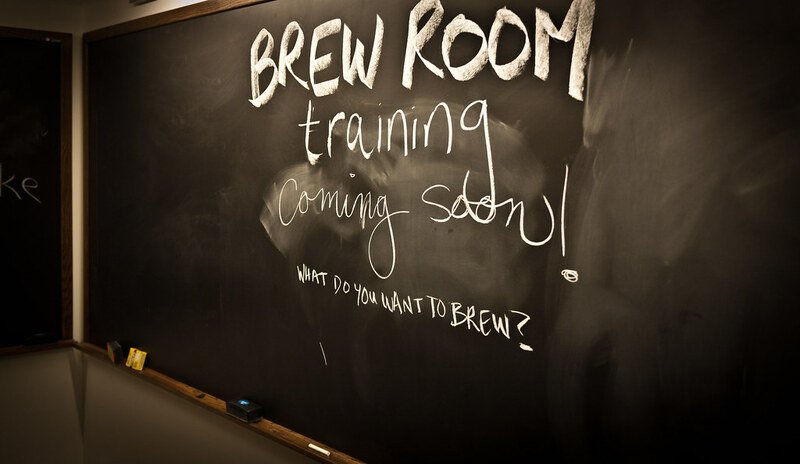 There are as many places to drink and make beer as there are conference rooms. 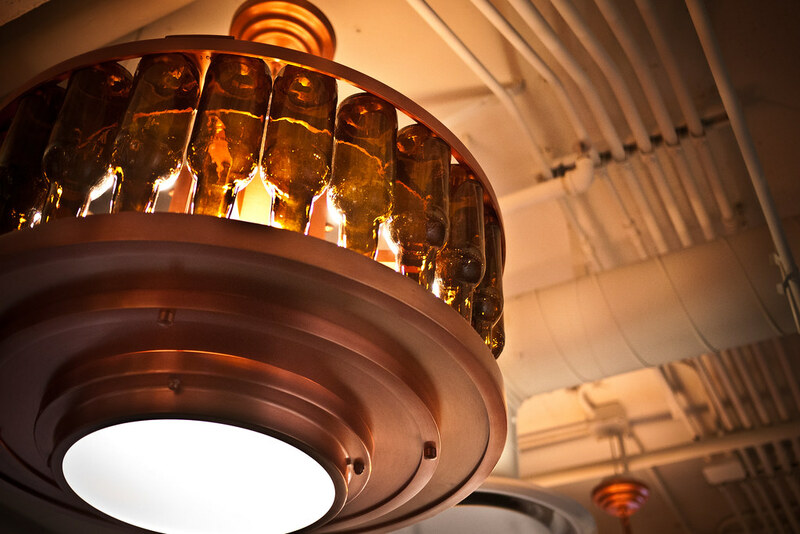 The bar features guest taps and one-offs from their various breweries. 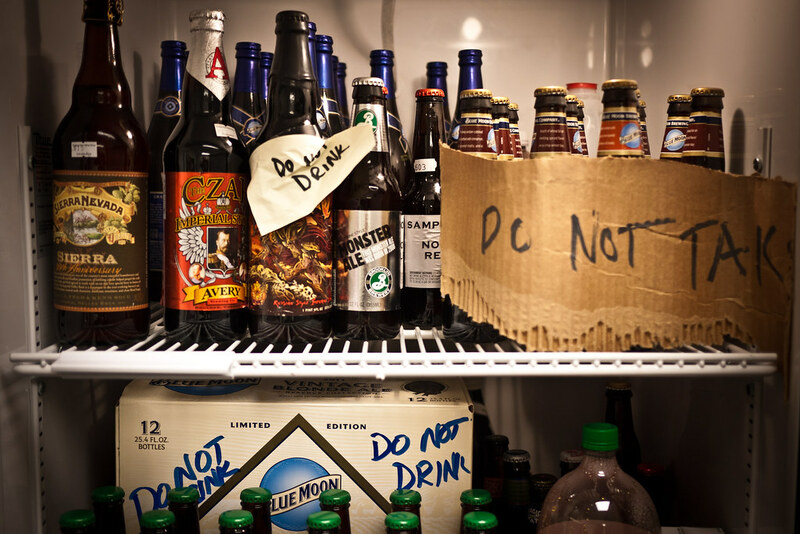 The fridges are stocked with personal stashes of bombers and homebrews. 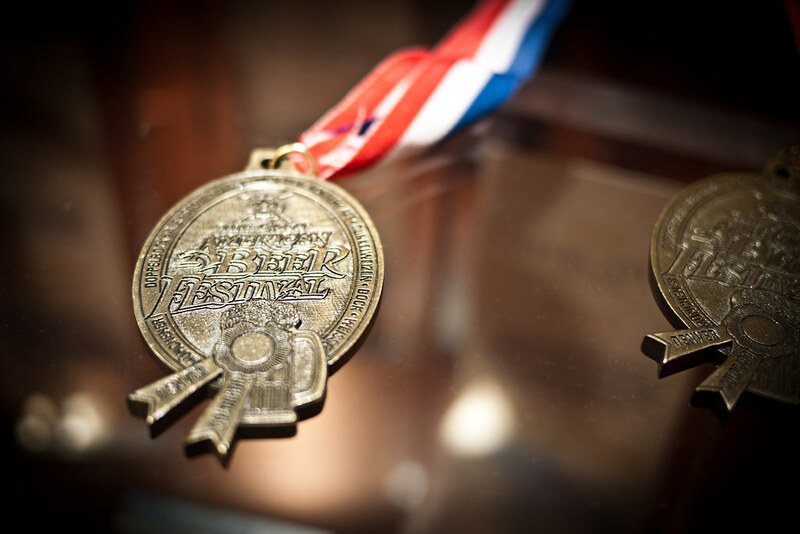 Some of the country’s most-respected craft brews are shown that same respect here. 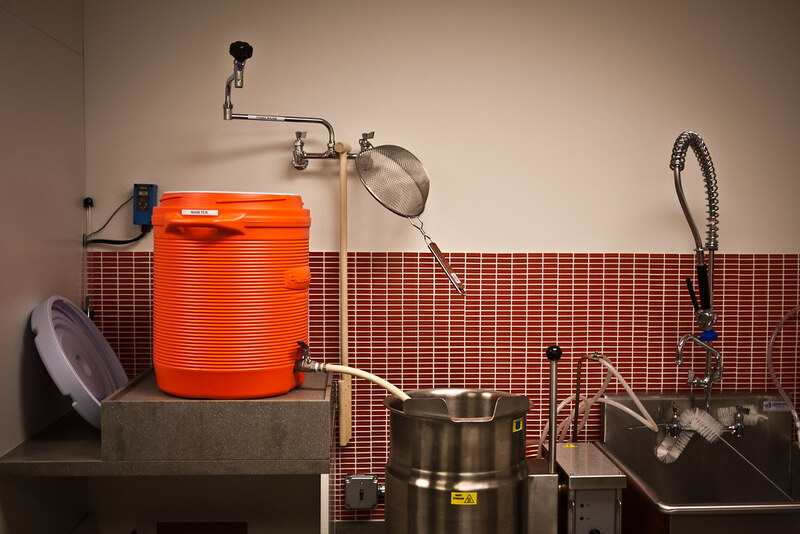 Inside the lab, employees from marketing, sales and strategy get hands-on with beer making. They take classes in food pairing. They keep up with niche beers through internal sharing events. They do the things you typically only see in smaller microbreweries. 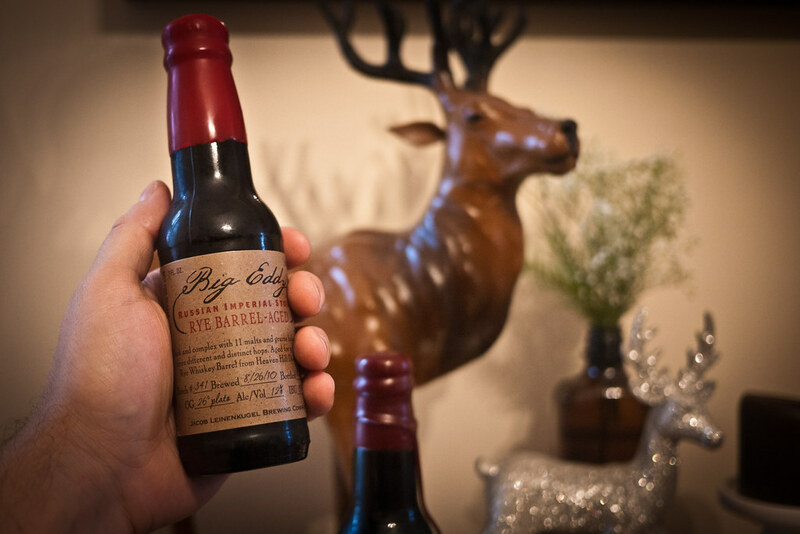 And on the way out, they parted with a few gifts of their own: A Blue Moon Grand Cru (admittedly a miscalculation) and two versions of Big Eddy — a bourbon barrel aged and a rye barrel aged mini bottle hand-dipped in wax by the employees at headquarters. My takeaway is that big beer, and significant groups of people behind big beer, get it more than we give them credit for. Sure, we’ve fought against their static approach to a product we love and re-invent at every turn, but it’s bound to change. Any anti-establishment movement starts out as a stand against obtuse attitudes. But a desire to create change often devolves into a desire to destroy. What happens then, when the establishment actually starts to listen? Do they deserve a chance to recognize and participate in the change or should they be punished? At what point are they no longer the barrier to the anti-establishment’s success? How far does the craft brew have to rise before they no longer consider big beer to be the villain and start to pay attention to their own challenges instead? There are enough challenges for new breweries to overcome without having to carry the anti-establishment banner as well. Maintaining a consistent product while you experiment, meeting local demand as you seek to distribute into nearby cities, keeping people’s attention as the craft brew market explodes with options — these are all substantial worries that anyone looking beyond 20,000 customers has to wrestle with. 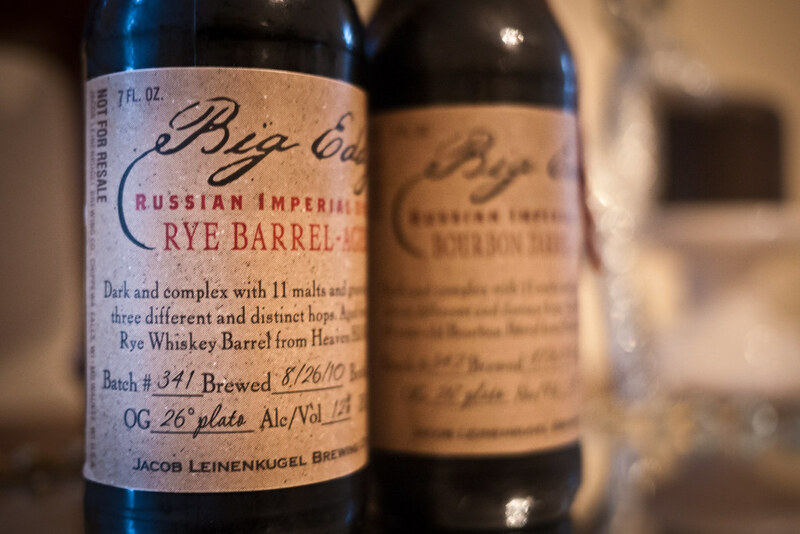 A relationship with big beer is an incredible edge in getting a craft brew label to scale. But at what cost? Less that you might think. Big beer is learning from its mistakes quicker than we realize and that should put some craft brewers on notice. It’s not enough to wave the anti-big-beer banner and gain fans anymore. Many newer acquisitions come with strict non-involvement clauses. My understanding is that AB-InBev representatives aren’t even allowed to visit the Goose Island location for fear of unwitting influence. More relationships are built around distribution channels than for contract brewing. 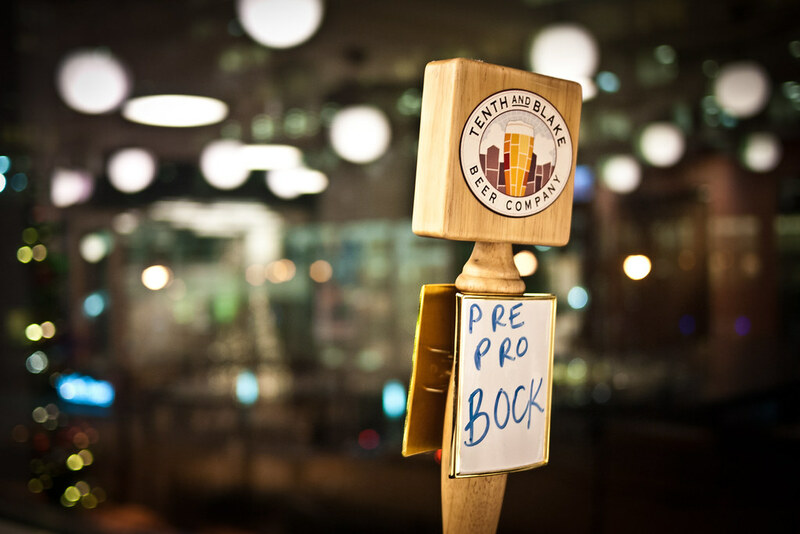 And often, as in the case of Sam Adams, contract brewing is a useful tool to outsource a core product and maintain focus on experimentation while you scale up. But even new microbrew startups are starting to behave more like big beer, partnering with investment bankers from the beginning to ensure there’s a clear growth plan in place before a single batch gets bottled. Some, like Empirical in Chicago, already have regional status in mind. Big beer talks about filling the white space in a portfolio, which sounds cold and uninspiring until you realize that its a way of talking about the same impulse that a brewer has when he feels he’s getting boring. More and more, both sides of the craft and big beer debate are looking to do the same thing, with remarkably similar people — good brewers are making better beer. As a small venture scales up, it gets constrained by the same forces that any business would, and that’s when you have to ask yourself: are you trying to make better beer or are you trying to further an anti-establishment cause? You can focus on the cause, but you risk being blind to what your customers really want, and you’ll miss a real chance to further impact the big beer players. And anytime you focus on the cause alone, you’re at risk of being co-opted. But if you stay focused on better beer, well, your audience, and maybe a few important friends, get a lot more interesting.